Apple announced iOS 12 earlier this month at its WWDC 2018. However, the company only released the developer preview of the update for the testers to get a taste of it. 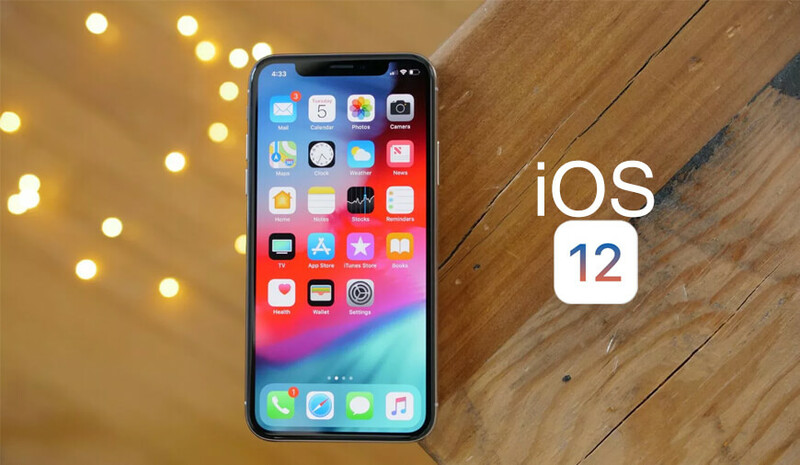 Now, the tech giant has launched the public beta version of iOS 12 that is available for everyone to download. The latest update of the iOS comes with a number of new features including group Facetime call, a Screen Time Function, Memoji (for iPhone X) and improved performance. Besides, this under-development iOS version also comes with many bugs and flaws that make it unstable for now. The iOS 12 public beta is available on Apple’s official website for every iOS user. Visit Apple’s website via Safari web browser on your iOS device. Sign in to the Apple Beta program using your Apple ID. Once the phone restarts, go to Settings > General > Software Update. You will see the update available to download and install. iOS 12 public beta is the earlier and unstable version of the new update that is still under the development and contains bugs. So, it is advised not to download the iOS 12 beta on your primary device, you can check it out on a testing device or iPad. In case, you still want to play around with the buggy update, make sure to take backup of all your data before installing the iOS 12 public beta.